Arctic Monkeys have confirmed they returning to Australia for the first time in five years, with the Brits set to embark on a four city tour of the nation in early 2019. The tour will kick off in Perth on February 23, before jumping over to the east coast with stops in Melbourne, Sydney and Brisbane. According to frontman Alex Turner, who spoke to triple j on Thursday morning, the set list will include “something off every album and maybe half the new record”. They’ll be supported on their Australian tour by LA outfit Mini Mansions. 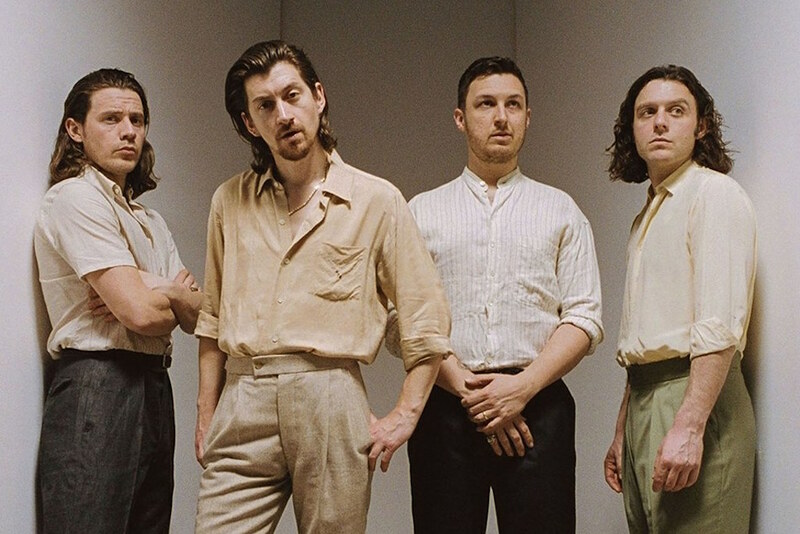 Arctic Monkeys dropped their sixth studio album, Tranquility Base Hotel & Casino, back in April. Tickets for Arctic Monkeys 2019 Australia tour will go on sale at 2pm local time on Wednesday November 7. You can find more information here.